The benefits around posting technical documents, policies, guides etc to an intranet are obvious - employees need quick access to these documents and an intranet provides a structured and usually organised environment in which to publish these. But what value is derived from encouraging employees to blog within an intranet? That's the question asked and answered in this post on the badass data science blog. .
Internal blogging builds individuals comfort with risk - this is an interesting point and one I agree with to some extent, writing a blog post and encouraging employees to comment on blog posts are certainly are good way to make them feel more comfortable with these tools. Internal blogging is a great way to manage project updates. Again it's certainly easier in my mind to post a project update on a blog rather then send round an email to all project team members. Internal blogging promotes visibility. This is especially important if you work in a large organisation and you want to become known as an expert in a particular area. 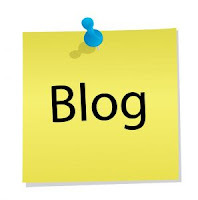 A blog can help an individual do exactly that by allowing them to post about subjects they have an interest in. 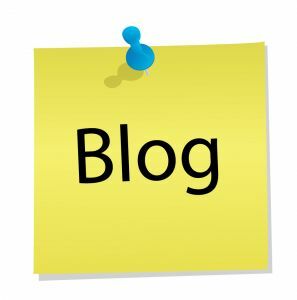 My feeling is yes - but where possible I would allow employees to post to their own blog or a blog which has a general theme rather then expect one or two individuals to contribute to a blog around a very specific subject. This is moe then likely to fail or there will be some interest in the blog initially but it will wane over time. This entry was posted on Monday, 13 February 2012 at 10:04 and is filed under Blogging, Intranet, Intranets. You can follow any responses to this entry through the RSS 2.0. You can leave a response. My question is this: do people who write internal blogs find that others in the organization post comments or react in any way? My experience was negative; I never got any comments, questions, or any indication that anyone ever read my blog. So I stopped writing it since I began to feel as if it were a narcissistic exercise, i.e., look at me - I've got lots to say and think it's important for all of you to read it. Was my experience unique?